Social enterprise Outside the Box have based their office at the Whisky Bond over the past year. They provide developmental support to communities by offering practical advice and the necessary skills that are important both for establishing new ventures and for sustaining them. At TWB, we’re fortunate to house a diverse range of cultural organisations like Outside the Box, that bring a socially orientated focus to the community working in the building. One of their most recent projects has explored some of the challenges women experience upon returning to work after having children. Through conversations with women across Scotland, Outside the Box confirmed that going back to work after having a child can be a really difficult time. Unfortunately many women still feel that their employers don’t understand what they are legally expected to do and many women are made to feel like a burden for taking time off to have a child. In response, the charity have put together two new resources to help women be aware of their rights around maternity leave and a discussion paper to get employers thinking about what they can do better. In their Mums returning to work guide they outline some of the issues women are facing when they return to work. The guide gives information about support networks and shares some of their experiences – which they hope will give some emotional and practical reassurance to other women in these circumstances. In their Mums returning to work discussion paper they highlight the good practice of employers in Scotland as well as looking for solutions to support Mums to have equal access to work. You can find out more about Outside the Box’s projects at their website here. 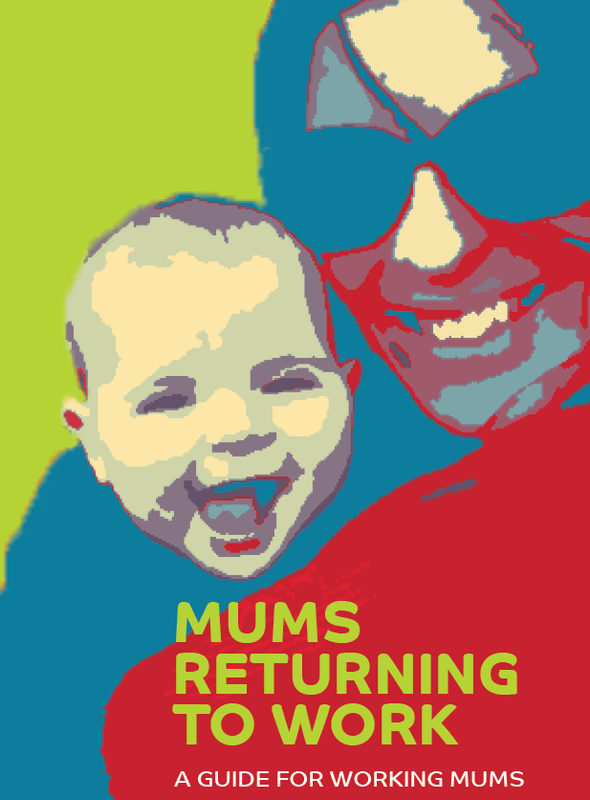 To get in touch with any suggestions for the Mums returning to work project, send Alice and email at alice@otbds.org.